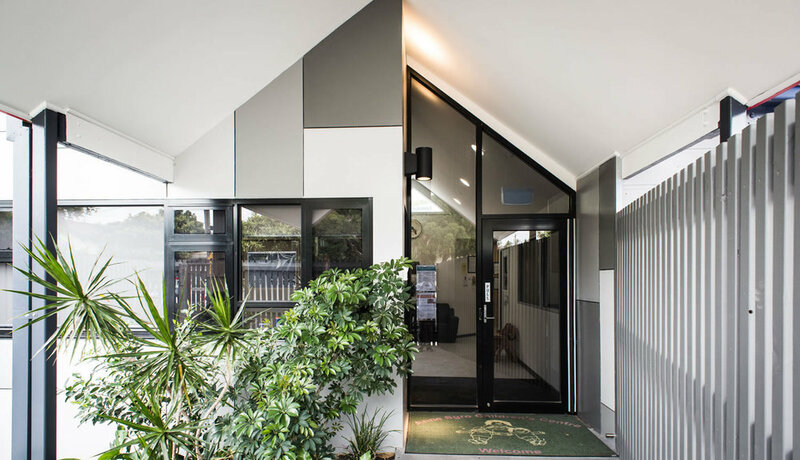 To meet the growing need for childcare facilities in the City of Moreland, we were commissioned to redesign the existing children’s centre to create more child places, additional storage and new compliant facilities. A major focus was sustainable development, reusing as much of the existing building stock as possible, while still creating an exciting and productive environment for children and teachers. Work was completed in 2015, and ESD initiatives include the use of natural light, natural ventilation and smart breeze solar heat extraction to compliment mechanical systems. Reuse of the existing building and other materials reduced waste. Natural materials were used throughout the centre, with a focus on durability, fit for purpose and tactile response.